The incredible new Lowrance Elite 5 DSI provides you anything the modern angler could want. It features a split screen allows you to see where you are and at the same time see what’s below your boat. 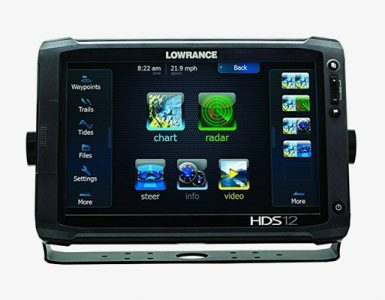 It’s a great choice for our list, what the best part is the Lowrance Elit 5 can be purchased as a stand-alone Chartplotter or standalone fish finder alternatively. 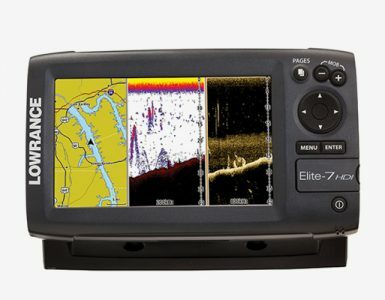 As it features most functions that Lowrance Elite 4 has, this review will only cover features are unique to Lowrance Elite 5. Get a superbly clear view of thermoclines, fish (predators and bait alike), bottoms, and structure. 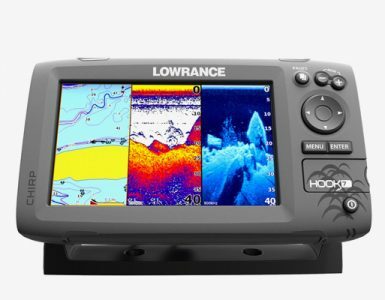 Lowrance boasts its Elite dual-frequency fishfinders provides superior clarity, crystal-clear photo-like views of the underwater worlds with their Exclusive Lowrance DownScan Imaging. You should really check the image right side, quite clear huh? At the same time on the display, we’ll have thermoclines exposed, fish truly revealed, bottoms uncovered and structure disclosed. 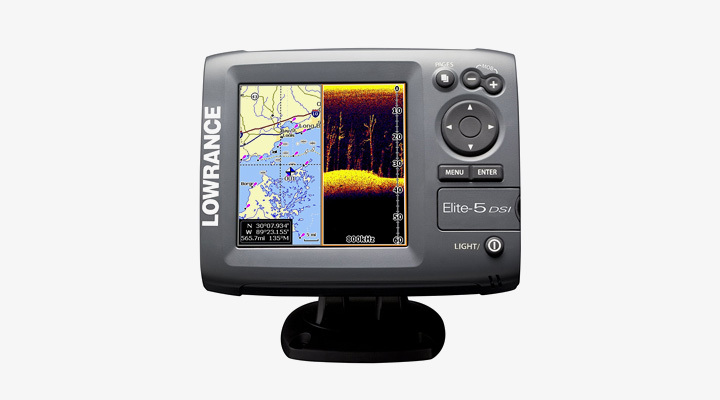 Lowrance Elite 5 DSI is easy to use, once powered up, sonar imaging picture will be automatically fine-tuned. If you are geek want to DIY, you can use the Advanced User Mode which allows for full manual control of settings. Navigating the waters with the Lowrance Elite 5 DSI fish finder is an easy task thanks to the internal 16 channel GPS antenna, along with an external antenna option. This unit supports very long waypoint names and routes can be run forward or reverse. You will be able to store up to 3,000 waypoints 100 routes, and 100 retraceable plot trails. Lowrance Elite 5 DSI has so many unique features, you can’t really go wrong with purchasing this unit. These advanced features allow you spend more time fishing and less time fiddling with their electronics.